Health and Child Care Minister Dr David Parirenyatwa has announced that renal dialysis is now free in the country. Before this initiative, the cost for dialysis sessions ranged from $80 to $150 in government hospitals, while private hospitals charged $200 to $250. “As you are aware Government Policy recognizes that we are moving towards universal health coverage, which in fact is primary health care where critical health services should be made accessible to all people. 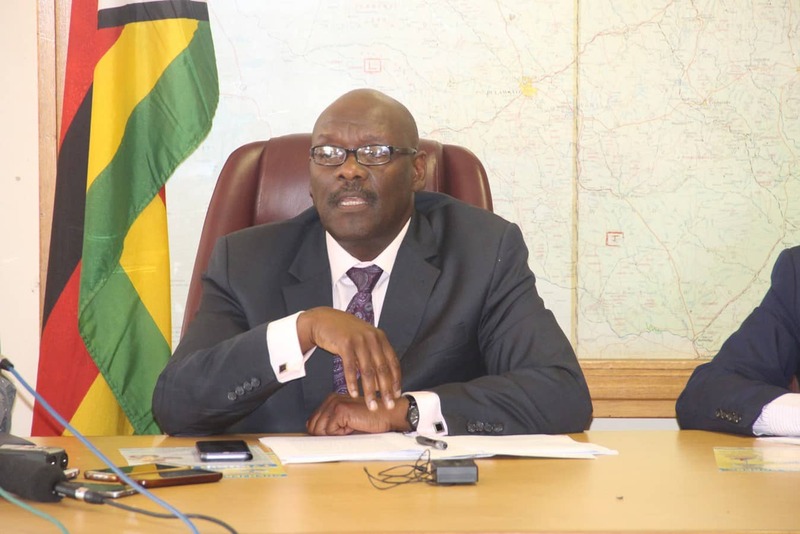 “This should be made accessible but should be of high quality and should be affordable, we are therefore moving very systematically to make certain critical health services free to the patient” said Parirenyatwa. He added that free renal dialysis has started in all the Central Hospitals. “Such services, dialysis machines and free services will not apply to patients who are on medical aid and those patients who can afford to pay, if such people could honor their payments this would go a long way towards contributing into our health sector.” he said. Recently blood was declared free for all patients, now renal dialysis is for free as well. “As you may be aware or you now know that blood is free in all our institutions. We are using the health levy fund to pay for these services. We have now commenced rolling out free renal dialysis services to all our patients on dialysis machines in all our institutions,” he said. Parirenyatwa is hopeful that the free dialysis services will be of help to the critical patients on kidney machines.